Through our jobs and in our home lives, we receive all kinds of different file types. In many situations, the software used to create them is not installed on our computers. Trying to open a file can be frustrating. 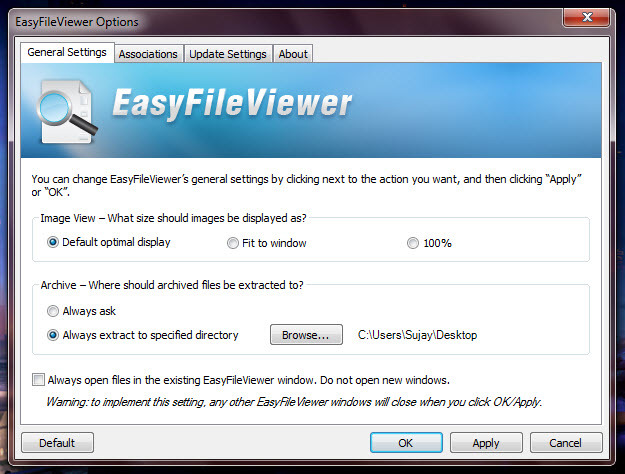 EasyFileViewer makes it easy to quickly open documents, images, archived files and much more. 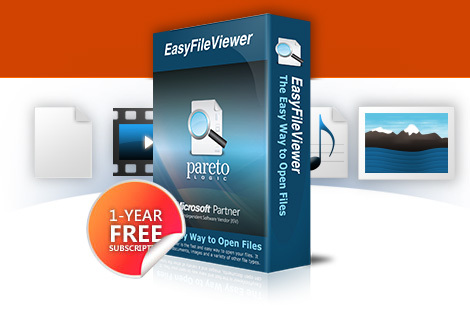 Supports word processing files, spreadsheets and other documents created by such popular programs as Microsoft Office 2010, Adobe Acrobat and many, many others. 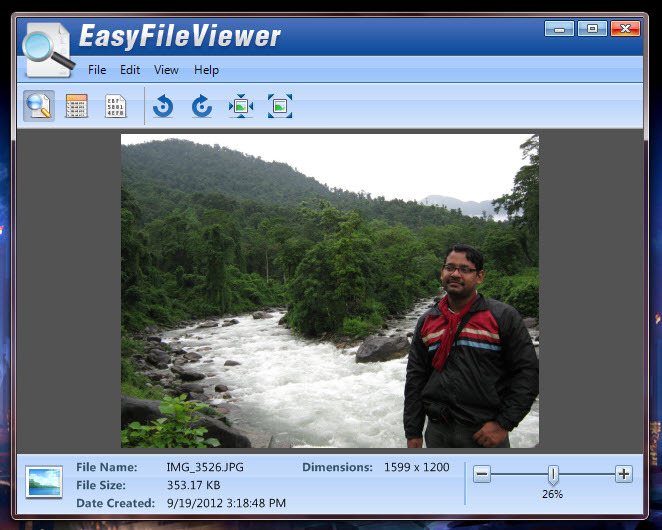 EasyFileViewer opens the above file extensions and many more. 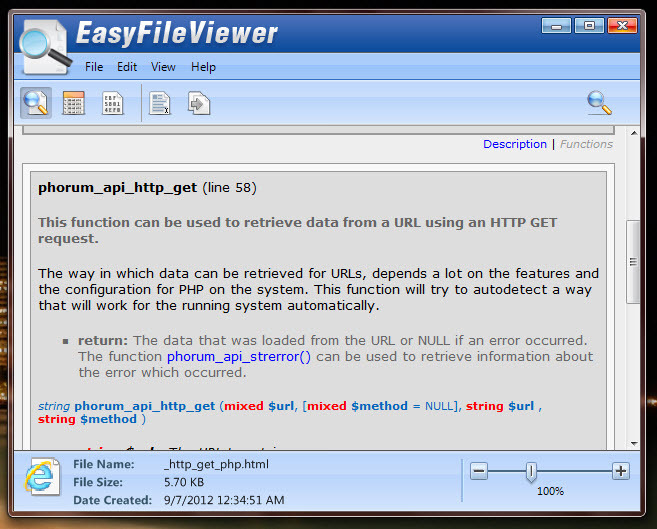 For example, you can view web friendly file types such as HTM, HTML, XML and PHP. As well, you can open TXT, LOG and other file types. Operating privileges: do not require administrator privilegesfor its operation. But it is required during installation and update. 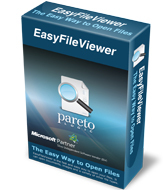 Its a 9.2 Mb installer signed by ParetoLogic Inc. The software installation is fast and clean. A desktop icon is created by default. The software is not free. The trial version offers only partial previewing. You can get a Free 1 year license by registering in the following webpage using your name and a a valid email address. Shortly you will receive an email from no-reply[at]paretologic.com with the order ID and subscription information. If you do not receive an email, please check your junk folder and settings. Please follow proper link in that mail to go to an webpage showing your registration code. You need to copy the license in proper page or take a printout of that page. Enter your license key in the space provided. *Caution – some characters look the same – like number “0” and the letter “O”, always use the number. The software GUI is well written for easy usage. Upon launching the software it opens the Welcome GUI from where you can start using the software right away. 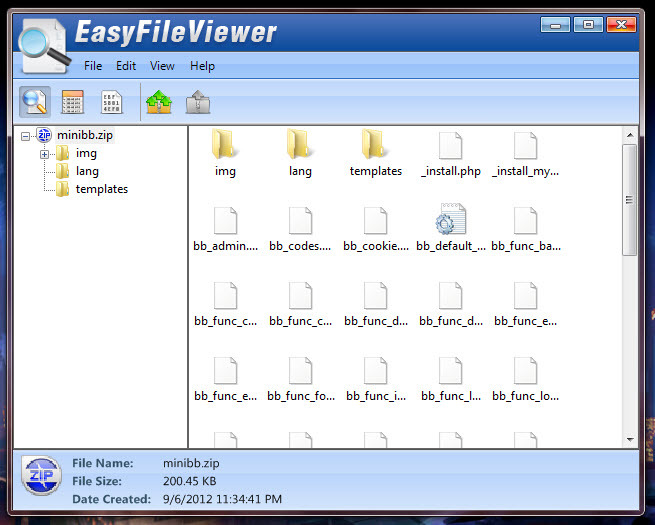 You can open files via file menu or via drag & drop. 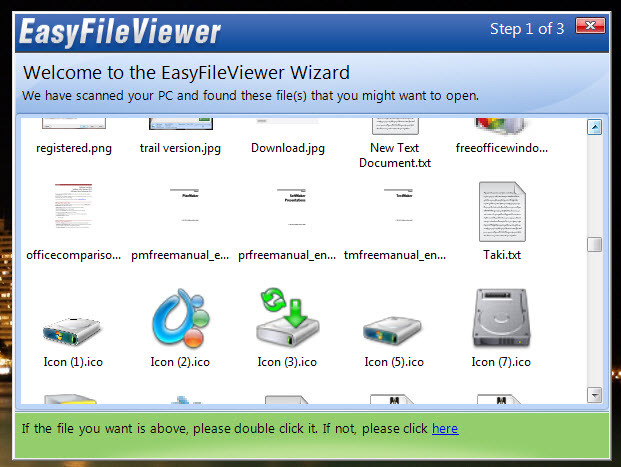 You can take the help of Wizard to find the appropriate files. 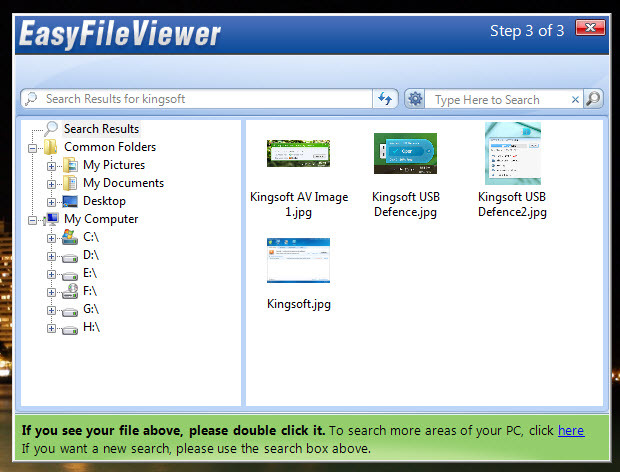 It can even searches and finds the appropriate files. 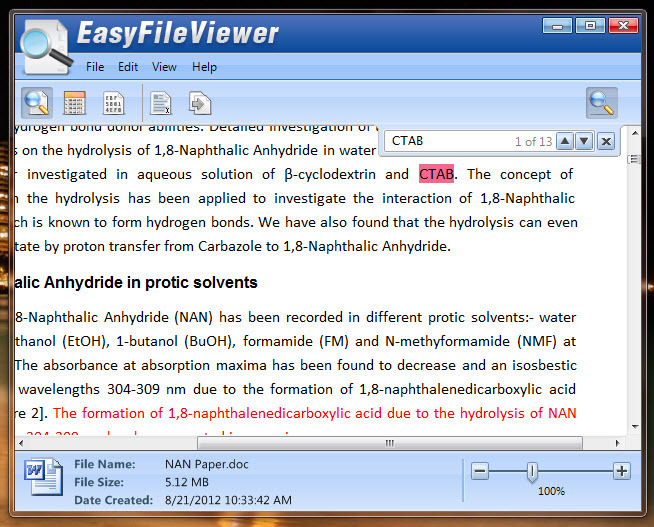 The software offers you to copy text from documents, allows you to rotate and manage the viewing after proper zooming. 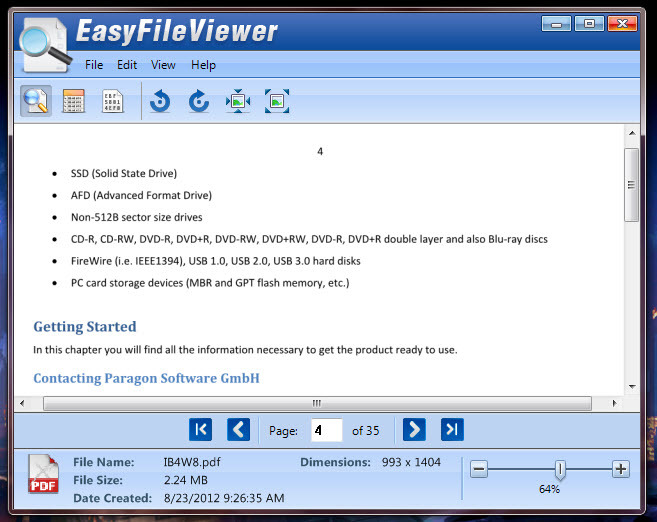 The software can Extract archived files and save to a specified location. You can even pick a default location to save them. Multiple instances of the software are allowed. 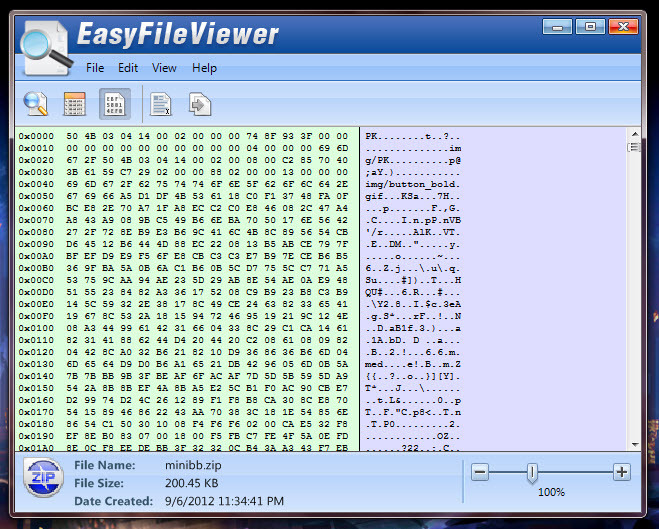 The software can show you the file properties, as well as the hexadecimal view. 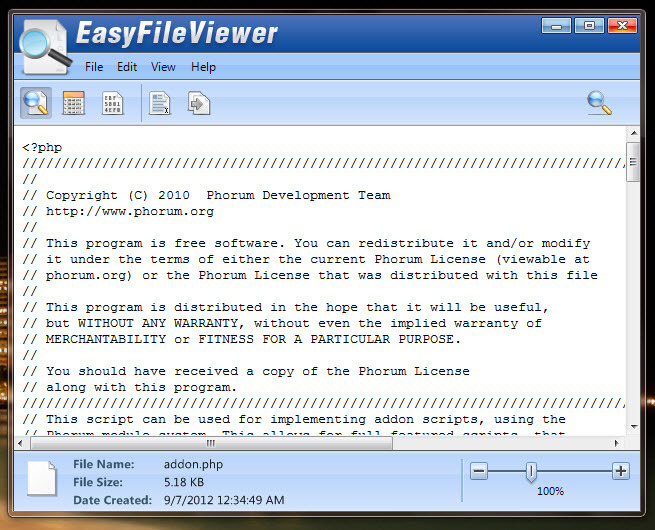 Following you can find some file types opened in the software. It has a help menu but I was not able to open that help document. The software can check for updates at startup. The system resource usage of the software depends on the scenario. I quite the like the software but I like it to be a freeware. Some wishlists. A portable version would be nice. It would be great to have a tabbed interface. It should open Videos and Audios too. This entry was posted in Archive Management, Document Management, Free Offers, Graphics Management, PDF, Software, Windows.